Simple, compact, and reliable, piezoelectric audible sound transducers-also called tone generators, or buzzers-can deliver a high sound output from a small (milliwatt) energy input. Emitted sounds range from soft hums to strident alarms. These devices are well suited for use in portable, battery powered equipment, and are employed in a wide variety of products, including timers, smoke alarms, games, telephone ringers, metal detectors, watches, automobile alarms, and many others. 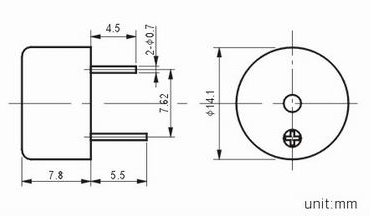 Looking for ideal 14mm Piezo Buzzer Manufacturer & supplier ? We have a wide selection at great prices to help you get creative. All the Buzzer with Pin are quality guaranteed. 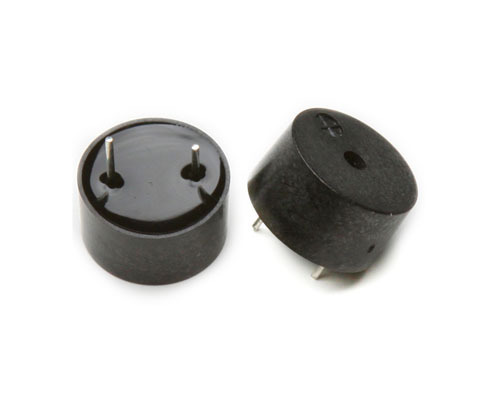 We are China Origin Factory of 12v Magnetic Buzzer. If you have any question, please feel free to contact us.